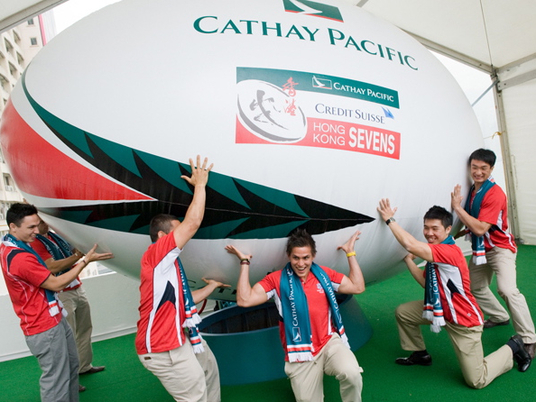 Take a break and read about some of the interesting things we have accomplished within the Rugby World. 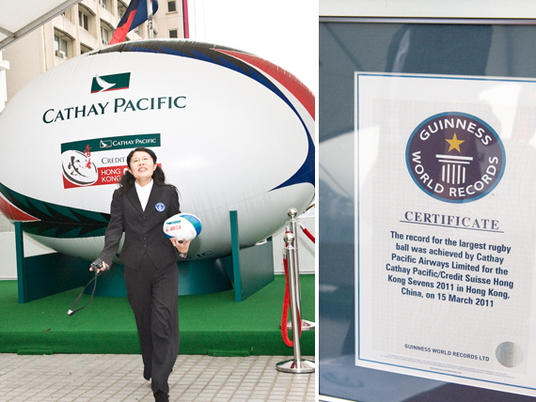 The most recent of our involvements with Guinness World Records was the manufacture of the World's Largest Rugby Ball for Cathay Pacific. 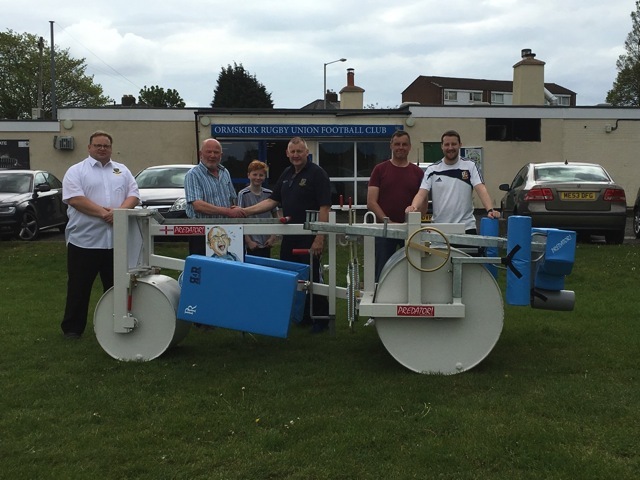 Bespoke Scrum Machine for Ormskirk RFC. 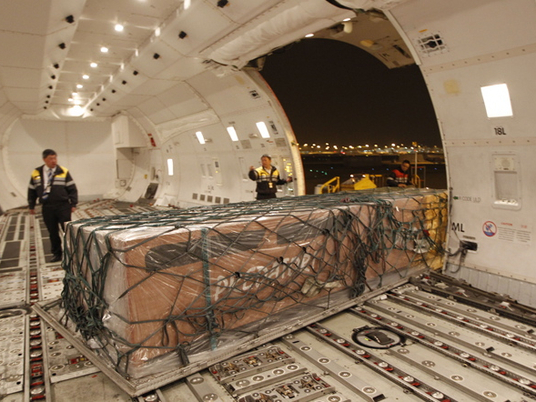 We are happy to take on your bespoke manufacturing projects of all kinds. 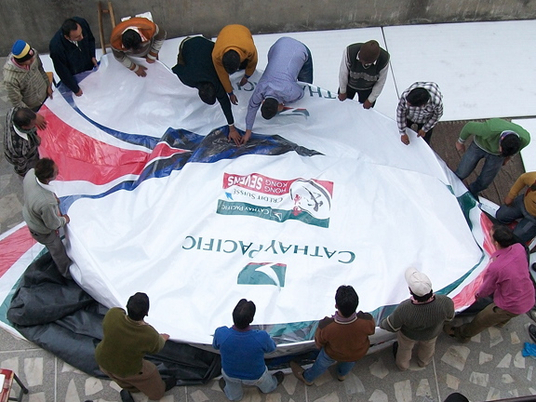 We have worked with many sponsors to produce scrum machines and branded merchandise of all kinds for various corporate events. 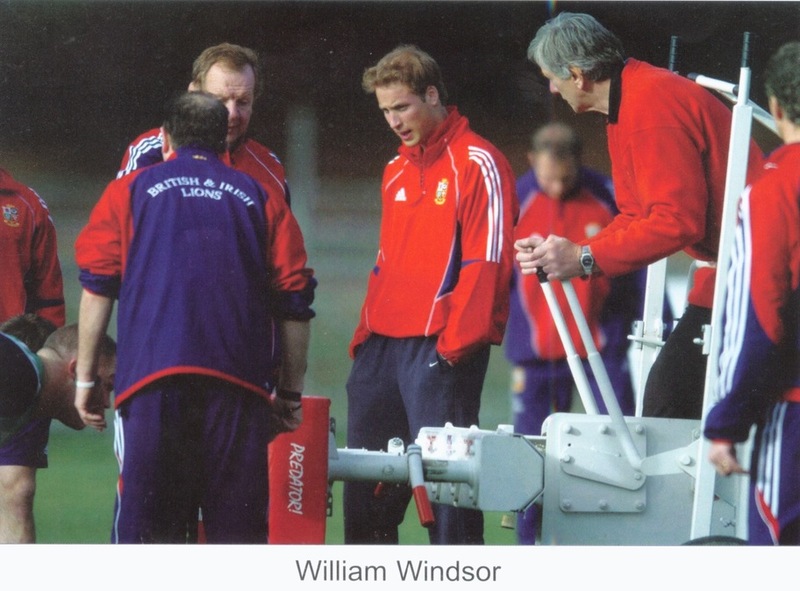 Above: Some famous faces including Martin Johnson in the Lions Tour photo's here, but can you guess the year? ?